Since 1943 Airosol has been manufacturing and packaging aerosols and liquid products. 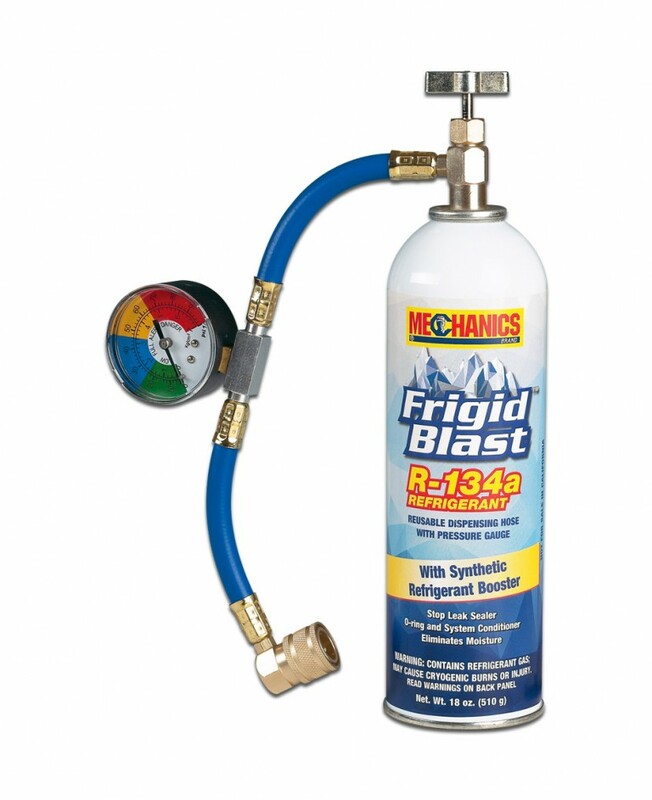 With that experience and expertise, we have developed a product line of over 100 aerosol, liquid, and specialty chemicals for a variety of industries. 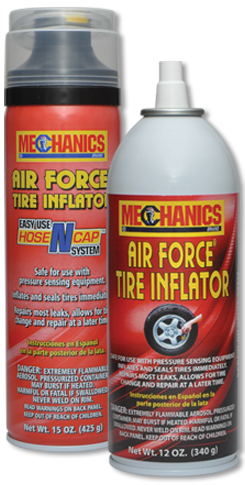 Our Mechanics and McKay lines have been expanded. 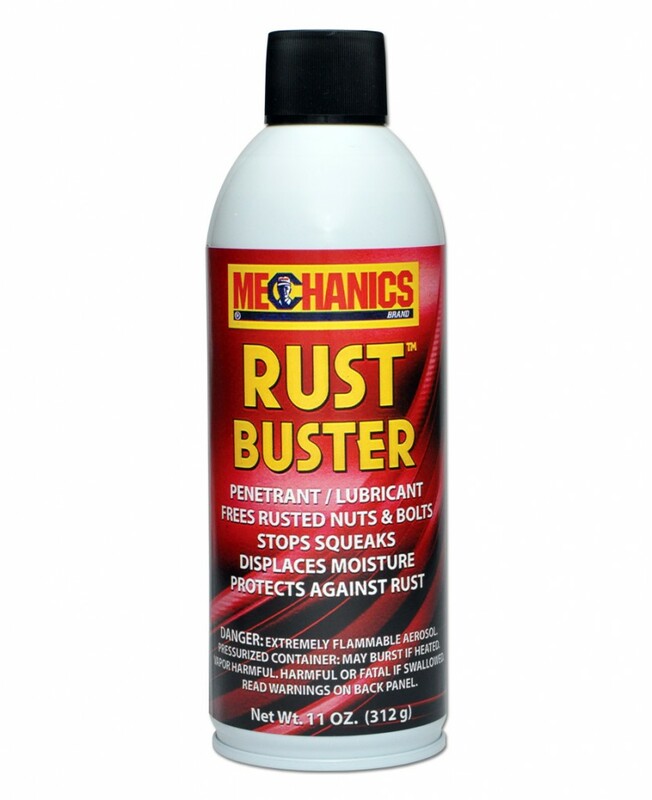 Most aerosol products are now under Mechanics line. Liquid products are now under the McKay line. 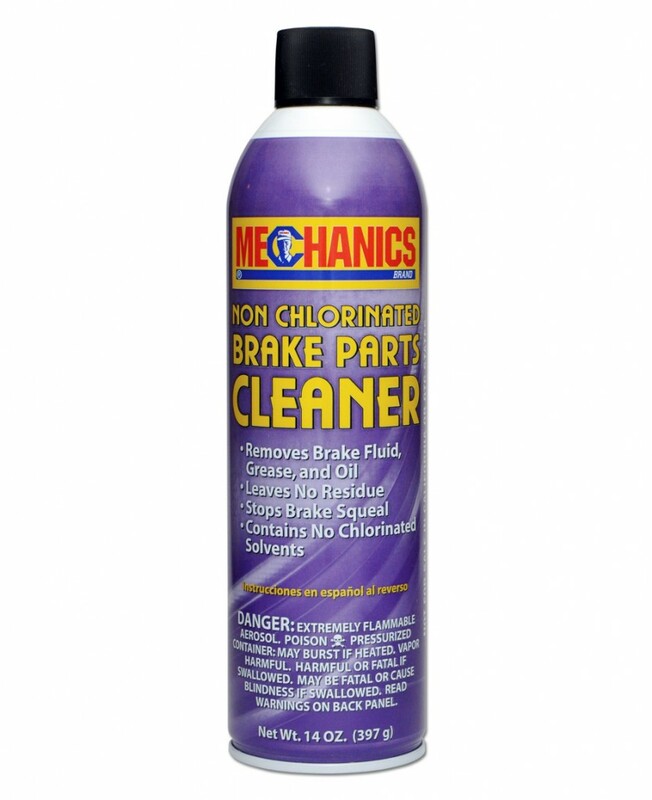 Our Brake Cleaners easily remove gunk, oil, and dust from brake linings, drums, and other brake parts. 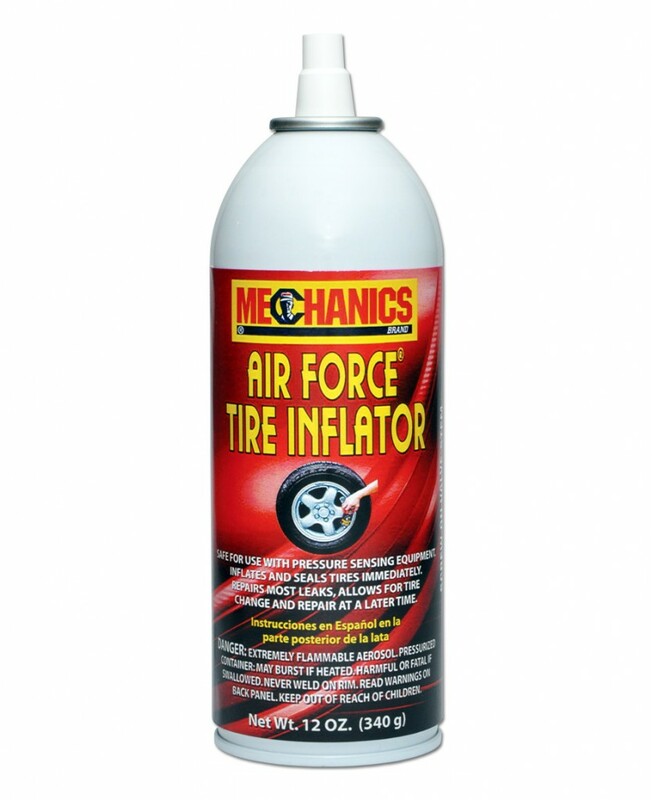 Our Tire Inflator/Sealer products are a simple solution to a flat tire. 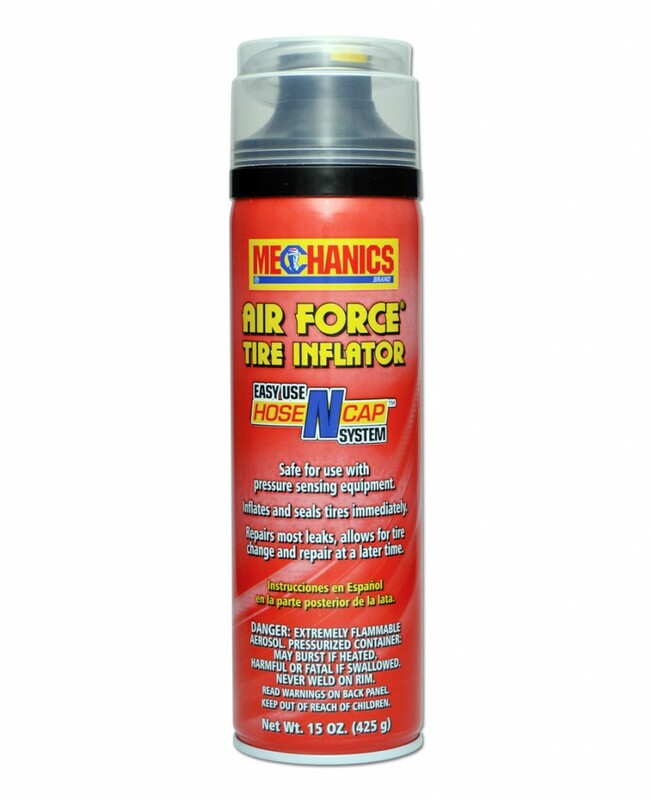 Provides an emergency seal and inflates in minutes. 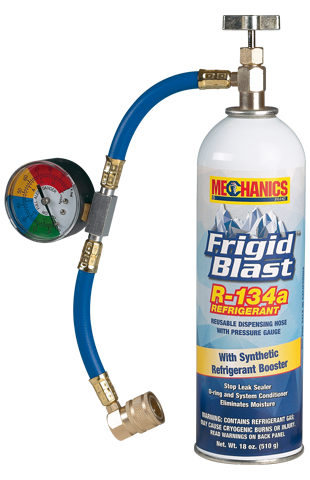 Our Refrigerant products provide everything you need to improve your vehicle’s air conditioner performance and extend the life of the system. Available in several formulas with additives. We can help you develop your own brand using your existing formula or we can develop one for you. We provide everything from formulation and development, mixing, filling and packaging liquids from one ounce to all sizes of aerosols.